Does using compatible toner void my warranty? Saving money with quality compatible toners makes a lot of sense. 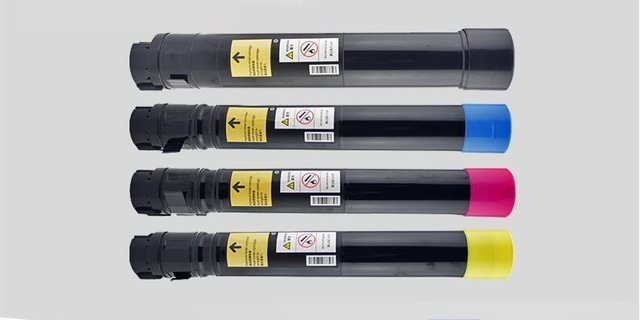 When considering whether or not to use compatible toner cartridges in a copier or printer, many people wonder “Does using compatible toner void my warranty?” Fortunately, the federal government has passed legislation to protect you. Thanks to work done by two congressmen back in 1975, you don’t have to stick with toner marketed and sold by the copier/printer manufacturer. The Magnuson-Moss Warranty Improvement Act protects your right to choose which products to buy and use in any device you purchase as long as the device itself is used in the way it was originally intended. The act strictly prohibits “Tie-in Sales Provisions”. For example, ACME Vacuum Cleaner Company may not require you to use only ACME vacuum cleaner bags. In addition, ACME may not specify that service on your vacuum be performed only by an ACME repair station in order to keep the warranty valid. An exception can be made if the manufacturer can demonstrate to the satisfaction of the Federal Trade Commission that their product will not work properly without a specified item or service. 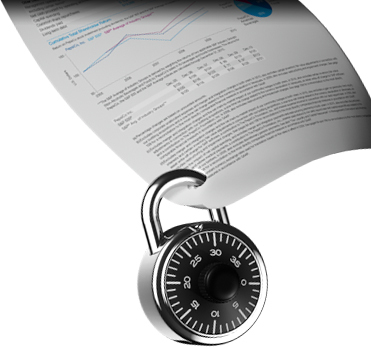 The burden of proof lies with the manufacturer to follow the steps necessary for a waiver. The act provides many other consumer protections. It ensures consumers are well informed about the extent of warranty coverage before and after purchase, promotes competition based on warranty coverage, strengthens incentives for completion of warranty obligations quickly, and lays out a framework for conflict resolution outside the court system. Thanks to congressmen Warren G. Magnuson and Frank E. Moss for sponsoring legislation allowing you to use compatible toners in your printer or copier. At the same time, the Magnuson-Moss Warranty Improvement Act made it possible for all consumers to have more choice by reducing marketplace barriers for aftermarket products of all kinds…including vacuum cleaner bags. “Does using compatible toner void my warranty?” Probably not.